50 or Older? Have Parents or Grandparents who are? Get your FREE INTRODUCTORY SUBSCRIPTION to NEXT Today! 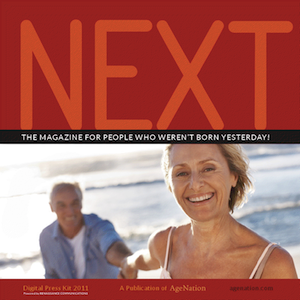 It is the digital magazine for people who weren’t born yesterday! 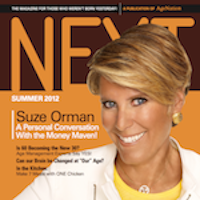 Introductory Subscription to NEXT today!
. . . The Moon Landing? Find out about our terrific advertising opportunities click here.